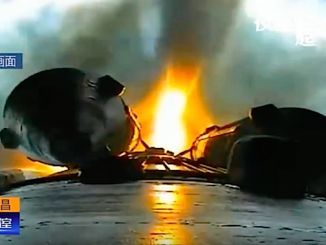 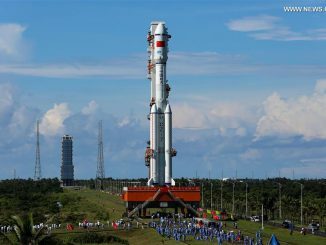 China’s second Long March 5 rocket fell short of orbit Sunday after lifting off from a spaceport in the southern Chinese province of Hainan, placing a cloud over the country’s plans to send a robotic sample return mission to the moon later this year. 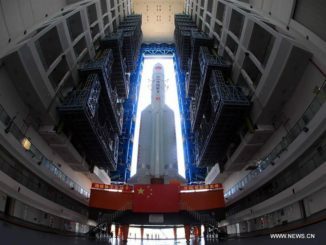 China’s Long March 5 rocket is counting down to liftoff Sunday from the country’s tropical island space center with a high-power, electrically-propelled communications satellite. 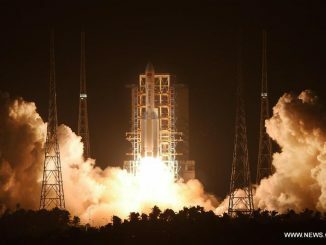 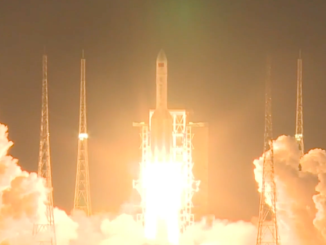 China debuted its new Long March 5 rocket Thursday with a successful nighttime blastoff on top of 2.4 million pounds of ground-shaking thrust from the country’s new Hainan Island spaceport. 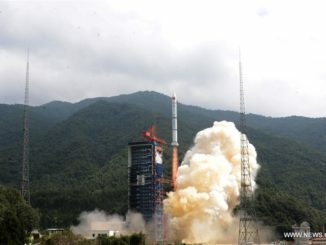 China’s heavy-lift Long March 5 rocket fired into space on a successful inaugural flight Thursday, debuting a brand new launcher that can carry twice the payload of any other Chinese booster and setting a keystone for the country’s ambitions for a space station and interplanetary exploration. 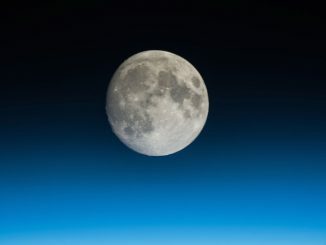 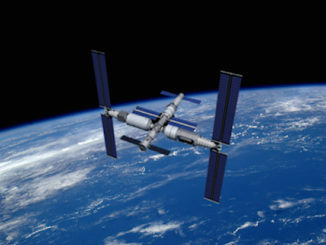 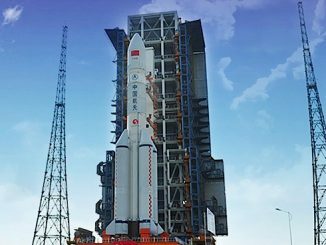 China is ready to debut a heavy-lifting rocket rivaling the biggest boosters in the world Thursday, paving the way for a backlog of missions to loft massive space station modules, send deep space probes to the moon and Mars, and perhaps deploy commercial satellites. 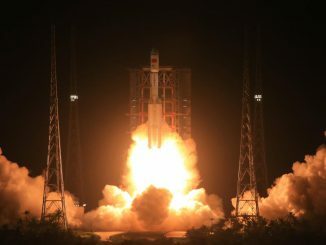 The new kerosene-fueled Long March 7 rocket rocket, developed to become a workhorse for a planned Chinese space station and the country’s clandestine military space program, flew into orbit Saturday on its inaugural flight from a launch base on Hainan Island in the South China Sea.